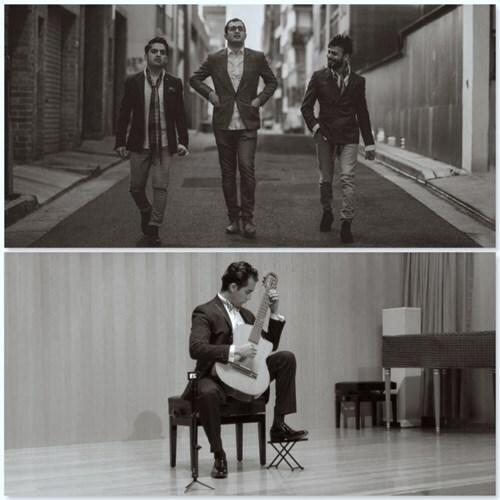 Francisco ‘Paco’ Garcia brings a unique blend of musical influences to the shores of Australia - performing works of classical guitar, jazz, gypsy jazz, Latin and Spanish guitar. Paco’s musical journey comes all the way from a prestigious pathway of guitar refinement tutelage from world renowned maestros in Mexico. His passion for interpreting from Spanish and Mexican composers is a true pleasure to witness and his adoration for jazz is equally exhilarating for audiences far and wide. Upon gracing the lands of Australia, he has been supported by the Embassy of Mexico in Australia to deliver his inaugural sell-out concert in Canberra, whilst continuing his Australian tour.